Showcase Floors, formally known as Carpet Mill Club, was founded in 1991 by Terry and Cher Hambrecht. Over the next 20 years, they built a strong reputation throughout the Fargo-Moorhead area based on their flooring knowledge, their accountability and reliability, and their amazing customer service. When Jeremiah Johnson purchased the business in 2010, he continued their legacy offering personalized attention to his clients while expanding their showroom and utilizing only the best installers. 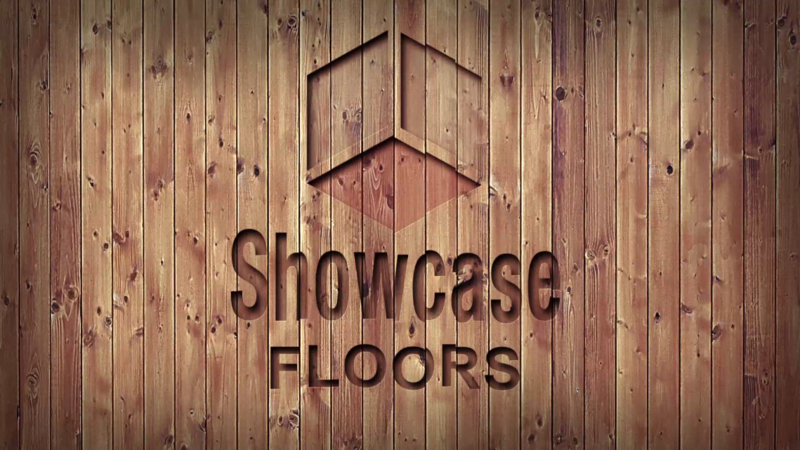 Today Showcase floors is proud to offer big city features without the congestion or chaos. Our solid track record and large flooring section draws customers from all over the region as well as our Canadian neighbors. We work hard to set ourselves apart from other companies. From our showroom staff to the designers and installers, we recognize your experience isn’t only about the products you select but the people that make it happen. 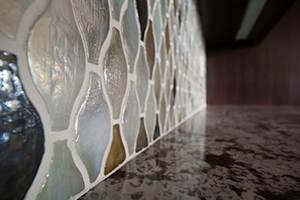 Whether you’re looking for carpet, wood, tile, vinyl, or more, we can help!